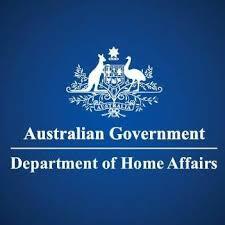 Did you know there are a number of ways you can get a permanent visa to live in Australia if you are willing to start/run a business or invest in Australia? The Business Innovation & Investment Visa program (the business visa program) provides a number of visas for living in Australia. ​Why start a business in Australia? Subclass 188 is a temporary visa which allows you to remain in Australia for 4 years before then applying for the permanent 888 visa. The subclass 888 visas are for visa applicants who have held and complied with their subclass 188 visa. Business Innovation Stream - for people who want to start and manage a new or existing business in Australia. 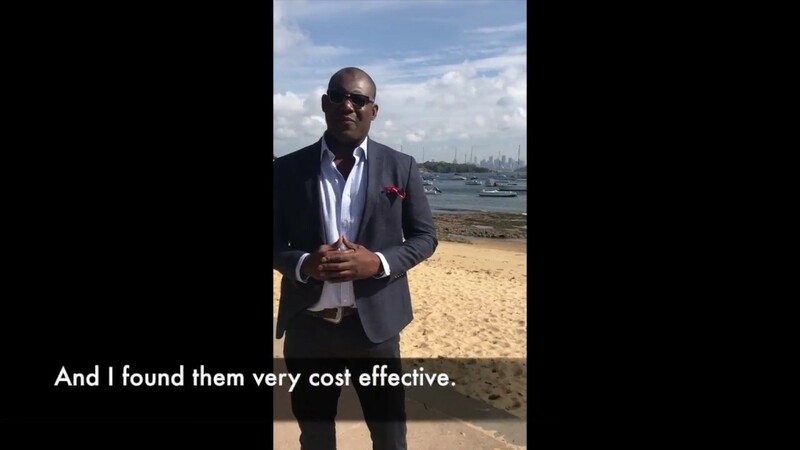 Investor Stream ($1.5million) - for people who are willing to invest into complying investments in Australia and maintain those investment activities. Significant Investor Stream ($5million) - for people who are willing to invest into complying investments in Australia. Premium Investor Stream ($15million)​ - for people who are willing to invest into complying investments in Australia. Entrepreneur stream ($200,000) - for people who have a third party funding agreement to undertake a complying entrepreneur activity that is proposed to lead to either the commercialisation of a product or service in Australia or the development of a business in Australia. The subclass 132 visas are for eligible applicants who have demonstrated business talent, gained while running their own business. The subclass 132 is a permanent visa and has two streams. Significant Business History stream - Between you and your spouse, you must have complying assets and business turnover. 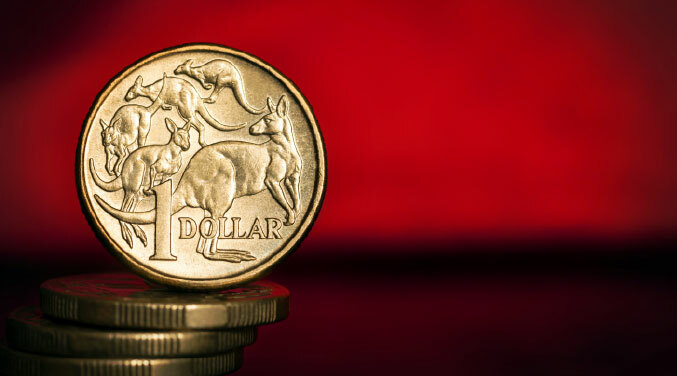 You must either establish or participate in a qualifying business in Australia. Venture Capital Entrepreneur stream - You must have entered into a formal agreement for at least $1 million in funding from an Australian venture capital firm. 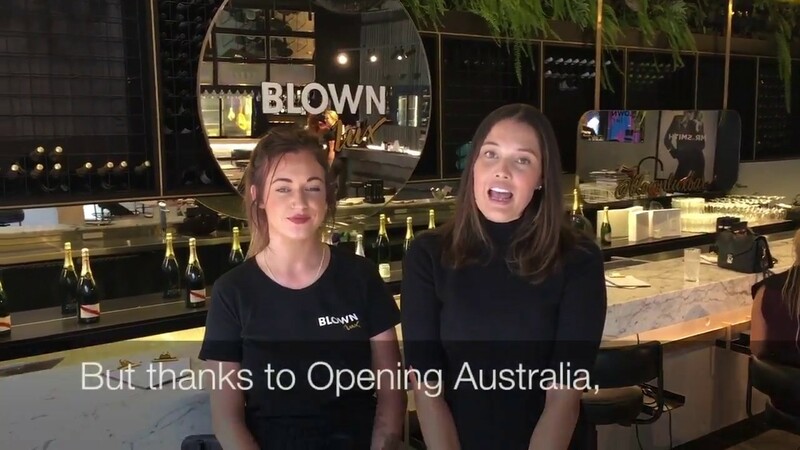 South Australia have stated that they will be beginning a new visa program in 2019 to attract startup entrepreneurs which has been designed to foster business growth and investment in the State. The new visa will apparently not require any mandatory funding outlay. Ask us to get the latest news on how you can participate in this trial. ​At Opening Australia, we guide you through the business visa program with care and diligence. If required, we can recommend financial institutions who we are partnered with who’s products align with the requirements of the business visa program. We are also partnered with other experts who’s services you may require such as chartered accountants. We are your one-stop-shop overseeing the whole of your business visa process. In Summary, the business visa program is complex. The information provided above is a very brief outline of the business visa program. Contact us today to arrange a personalised visa assessment.